CISS launched Leisure Services in North Vancouver in 1993 in order to support seniors with developmental disabilities to stay active. 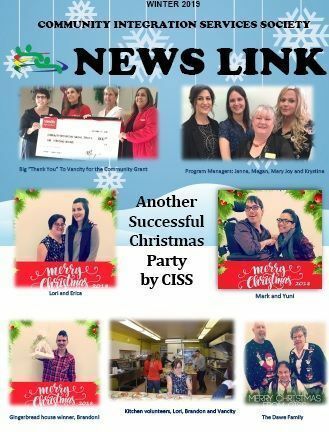 CISS Leisure Services assists seniors to actively participate in their communities, forming new friendships and accessing resources that are available in their communities. Leisure Services participants exercise their bodies, their minds, and their social skills through a variety of activities in order to ensure they stay young and spry well into their later years.